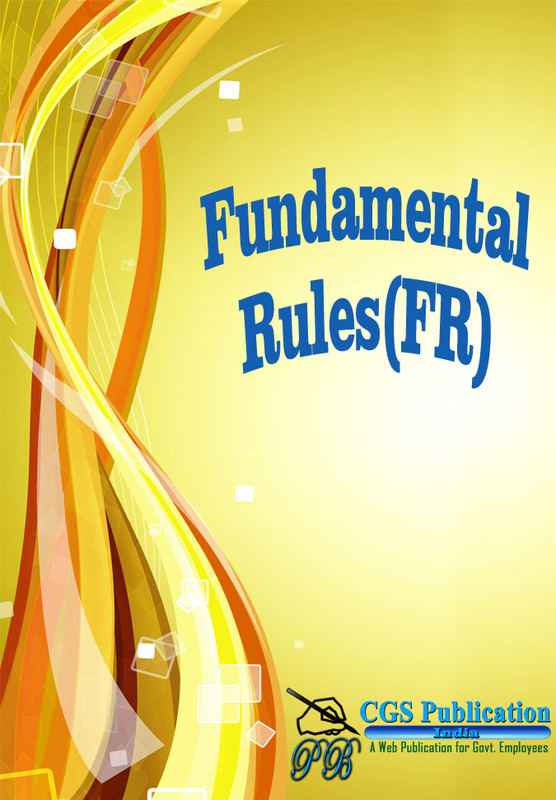 Fundamental (Amendment) Rules, 2018 regarding age of superannuation in respect of General Duty Medical Officers and Specialists. Special Allowance and Special Duty Allowance to AIS officers belonging to North-East Cadre as per the acceptance of recommendations of Seventh Central Pay Commission.. Implementation of the recommendation of the Seventh Central Pay Commission relating to grant of Transport Allowance to the Central Government employees. Manual for Procurement of Consultancy & Other Services 2017. Delegation of powers to Ministries/Departments for payment of Sitting Fee in respect of Non-officials of committee/Panels/Boards etc. 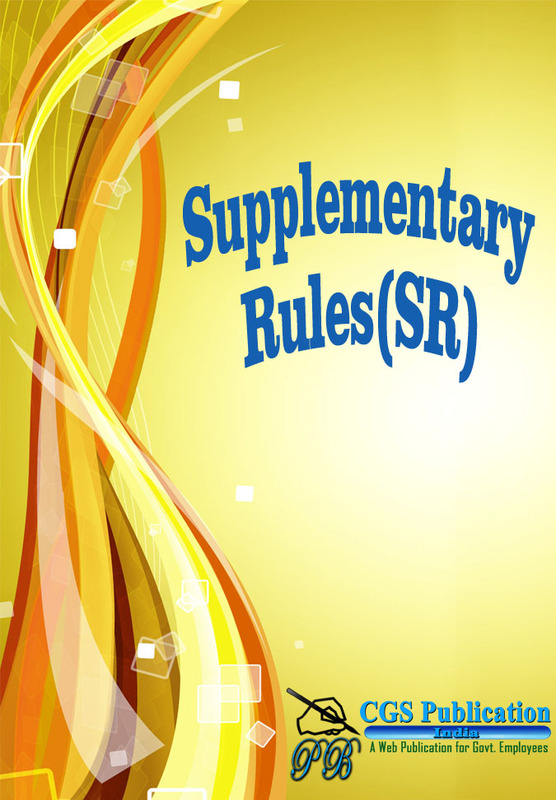 Admissibility of Deputation (Duty) Allowance while on deputation.